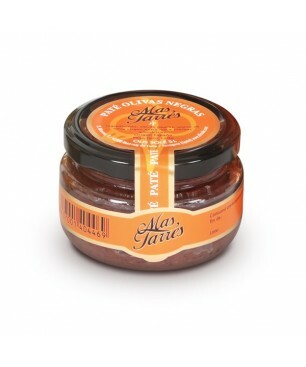 Balsamic vinegar of Modena Mas Tarrés is a natural product that comes from the typical grapes of Modena variety "Trebbiano". Obtained from grape and wine vinegar, and slowly aged in oak barrels for years. We recommend Balsamic vinegar of Modena to season all kinds of raw or cooked vegetables, salads and for meat and fish sauces. 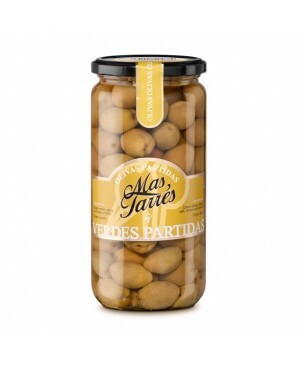 Green olives Mas Tarrés are distinguished by their flavor and aroma. They are carried out through a process of maceration with herbs, salt and water. 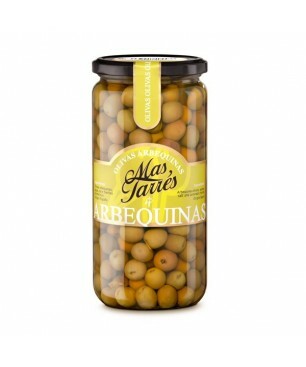 We recommend green olives Mas Tarrés to eat as an aperitif, also served with salads and specific cold dishes. Origin: Tarragona-Catalonia. Capacity: 450gr. 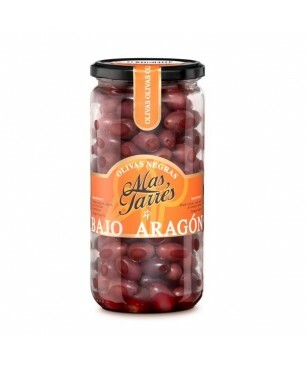 Packaging: Glass jar.